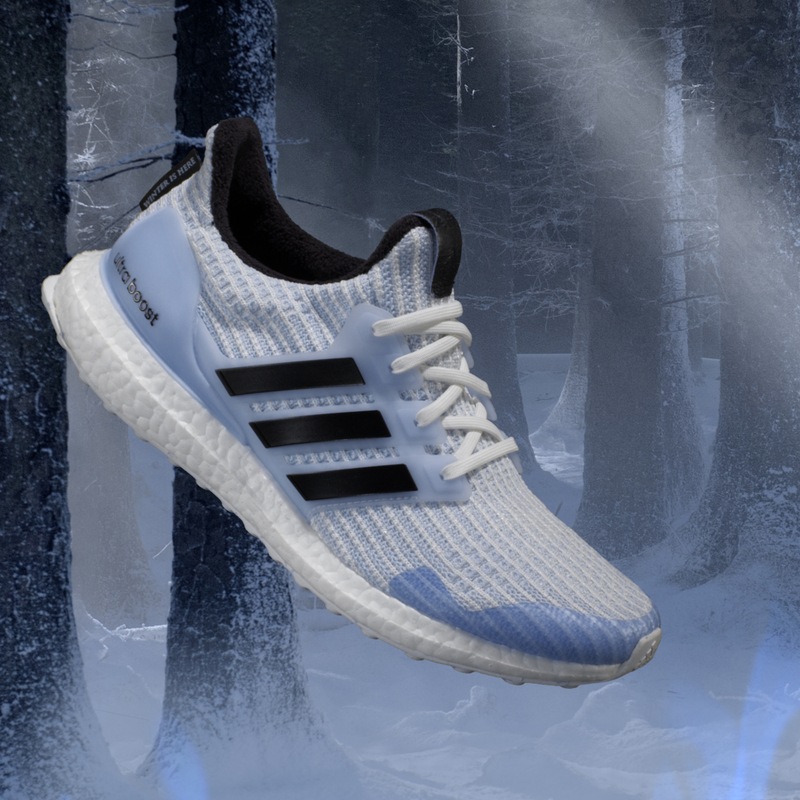 A little less than a week ago, we finally got a date to when the Game of Thrones Ultraboost by Adidas will be hitting the shores of Singapore. 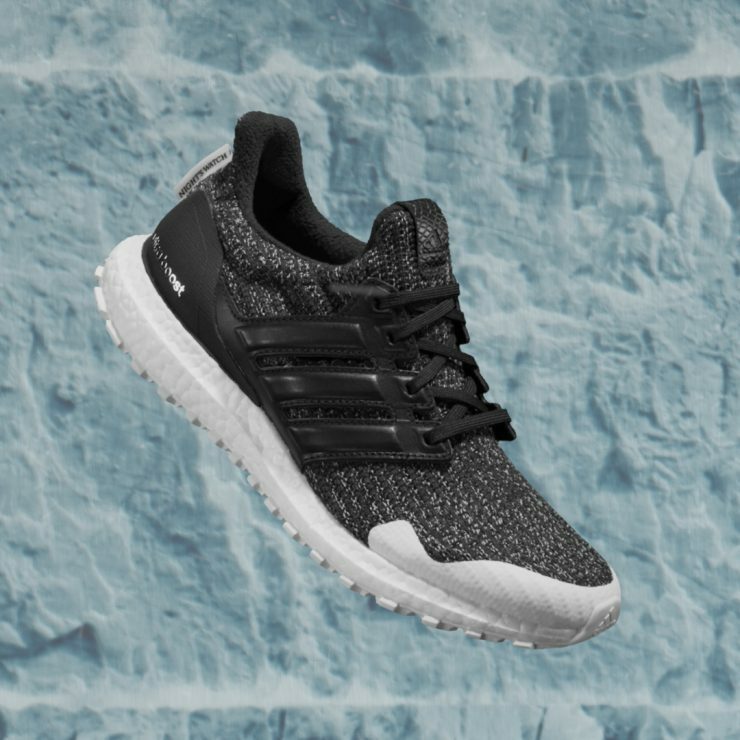 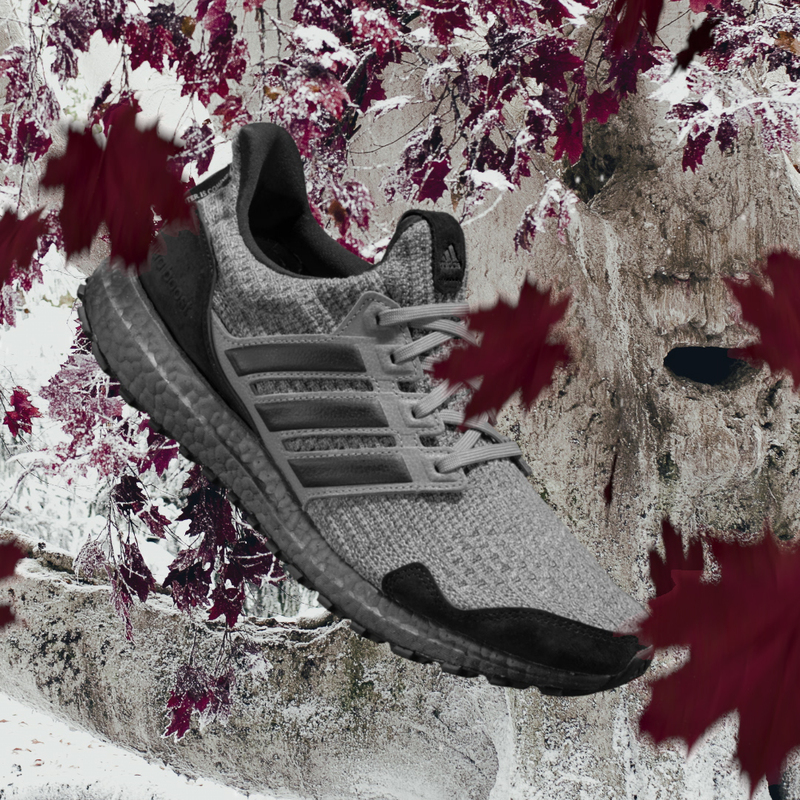 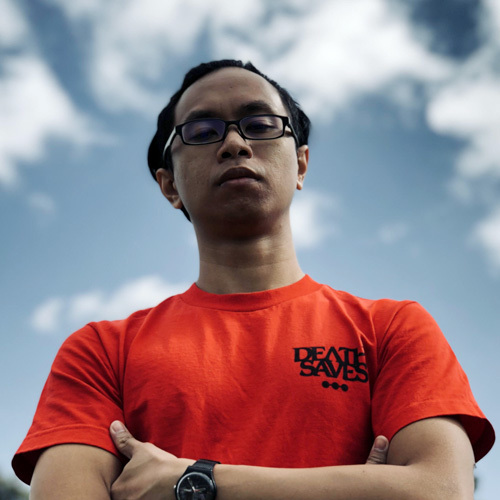 Now, ravens have told us that from March 22 – 24, there will be a limited time Adidas x Game of Thrones Ultraboost in-store showcase at Suntec City’s Adidas store. 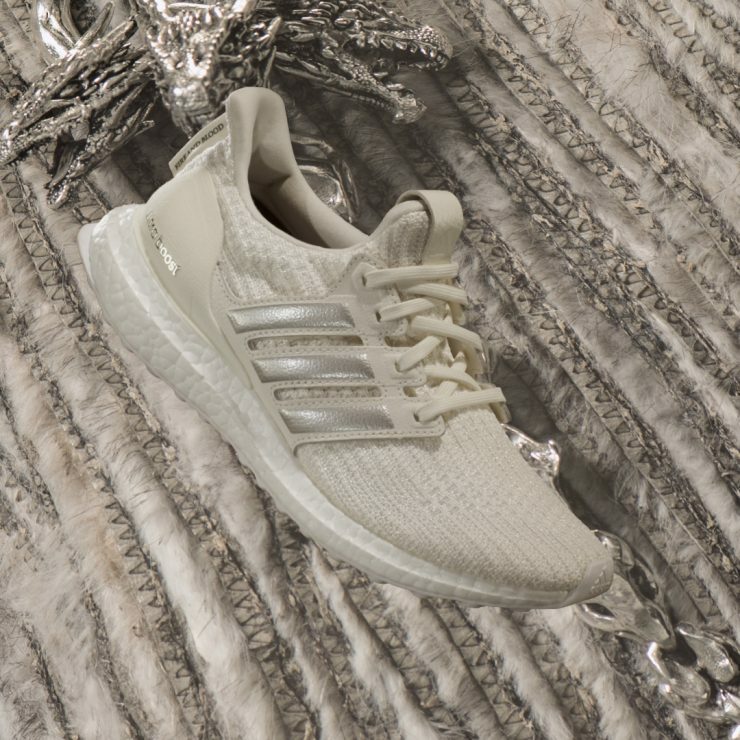 The famed Iron Throne will also be making an appearance. 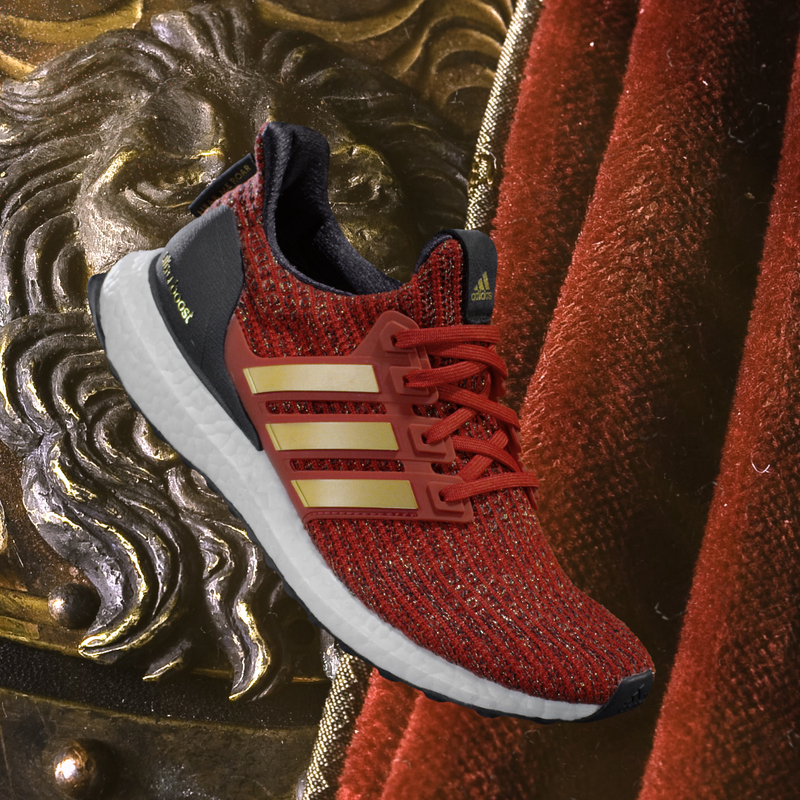 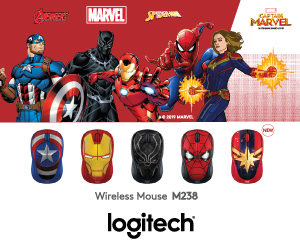 Don’t miss this opportunity to re-enter the world of Westeros before the final season of Game of Thrones hit us, and take a photo with the Iron Throne, maybe even while rocking your new pair of GoT Ultraboost. 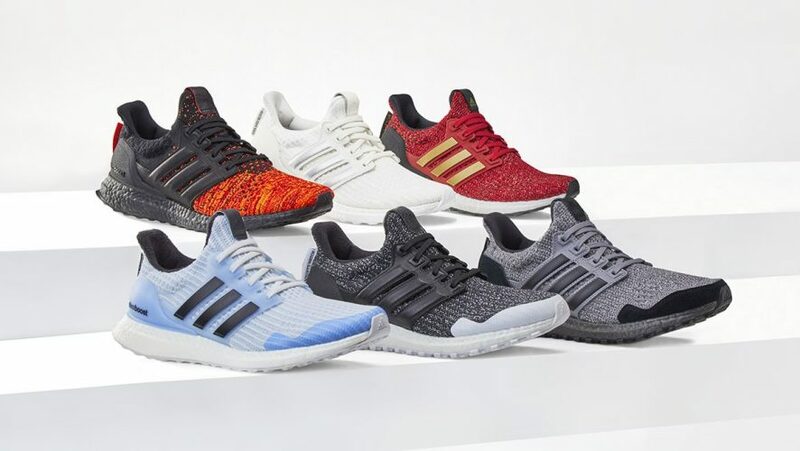 The Game of Throne sneakers are each designed to represent the different factions in the hit fantasy series, namely House Stark, House Lannister, the Night’s Watch, the White Walkers and two versions for House Targaryen. 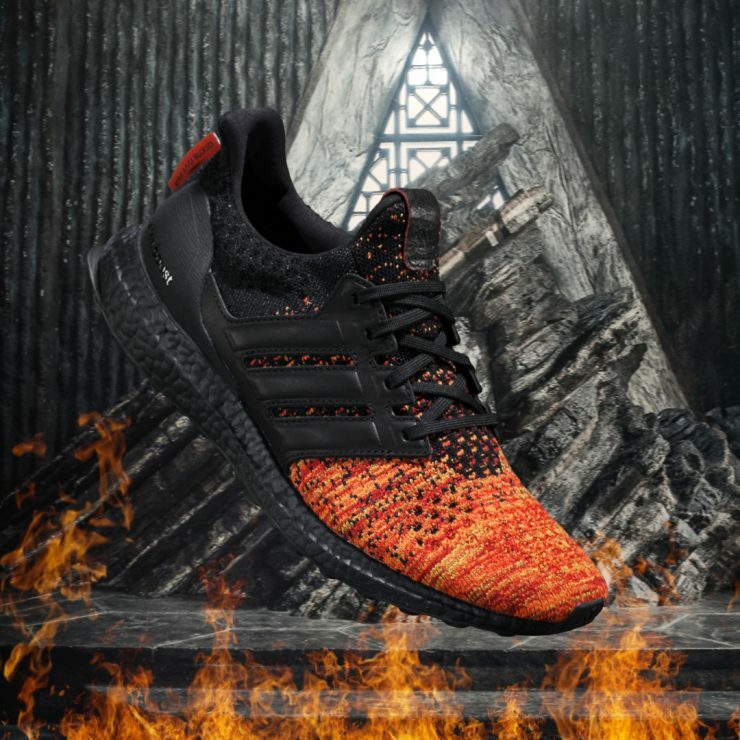 The limited edition Adidas x Game of Thrones Ultraboost retails for S$280 and will be available exclusively at adidas.com.sg and at Adidas stores at Suntec City, Marina Bay Sands, ION Orchard, Paragon and Bugis Junction from March 22, 2019. 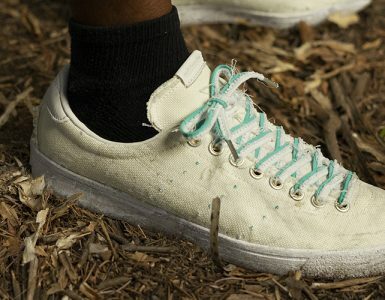 Just because a shoe is worn-out and frayed does not make it any less valuable.